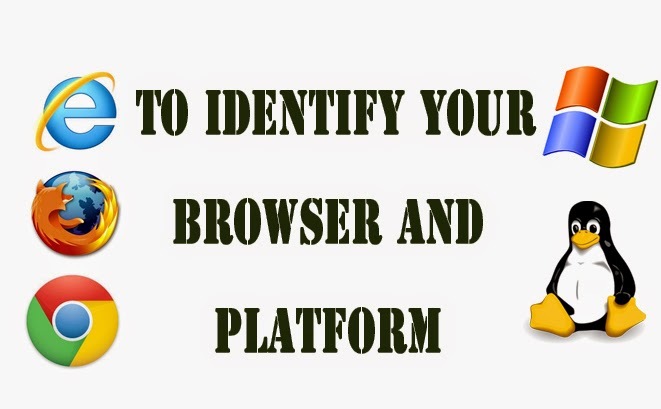 This post helps to identify your browser and your Platform using php code. PHP have some environment variable and functions, HTTP_USER_AGENT is a one of the environment variable is used to identify your browser and your platform. getenv() is a function used to allow the environment variable using this type of environment variables we can easily find out our browser and platform using PHP. This is a simple method you can try this.